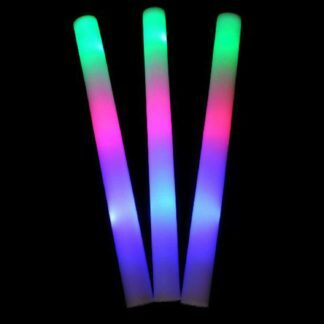 Home » News » November’s Newest Novelties! 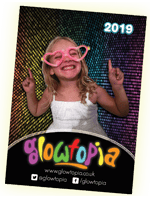 The buyers at GLOWTOPIA have been back on the shopping train, busy looking for new products that we think you would like to see as the Christmas party season gets underway. 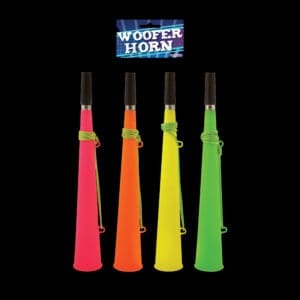 By the end of this month, we'll be busy supplying for corporate Christmas parties and branded client giveaways, but before we get our corporate product ranges out on the market, we thought we would look at some funky party accessories which we anticipate will be BIG sellers for Christmas parties and New Year's Eve celebrations. These offbeat accessories are perfect to jazz up your party outfits. 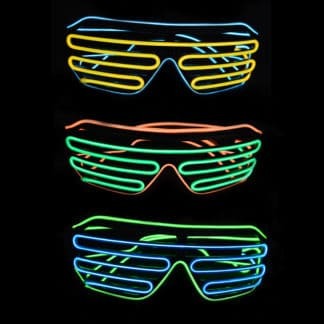 and would be ideal for New Year's Eve raves. 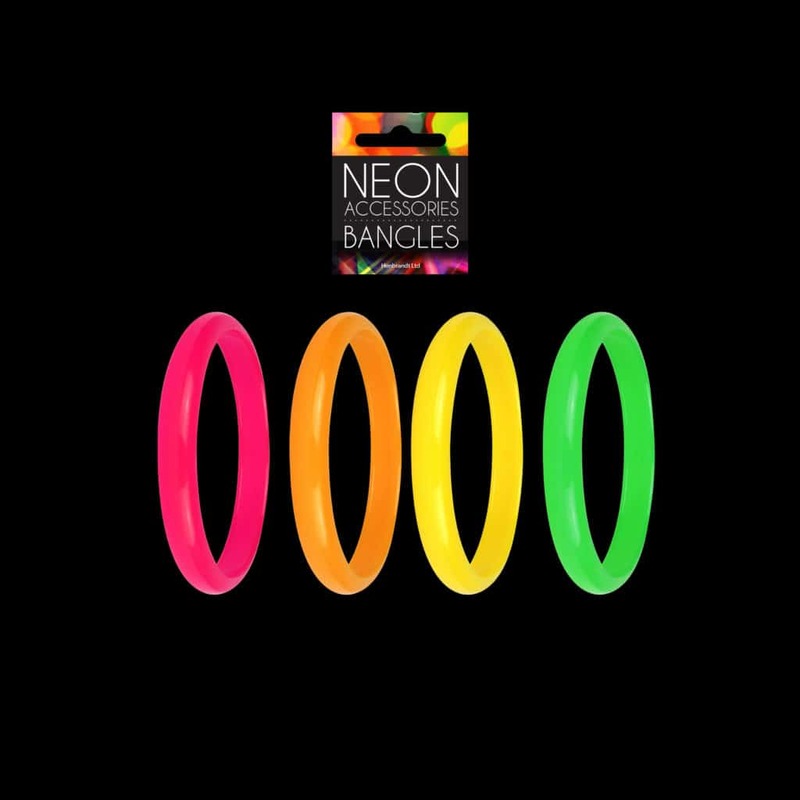 Each pack contains pink, orange, yellow and green 6.5cm bangles. As Low as £1.29 per pack!! orange, green, pink and yellow. 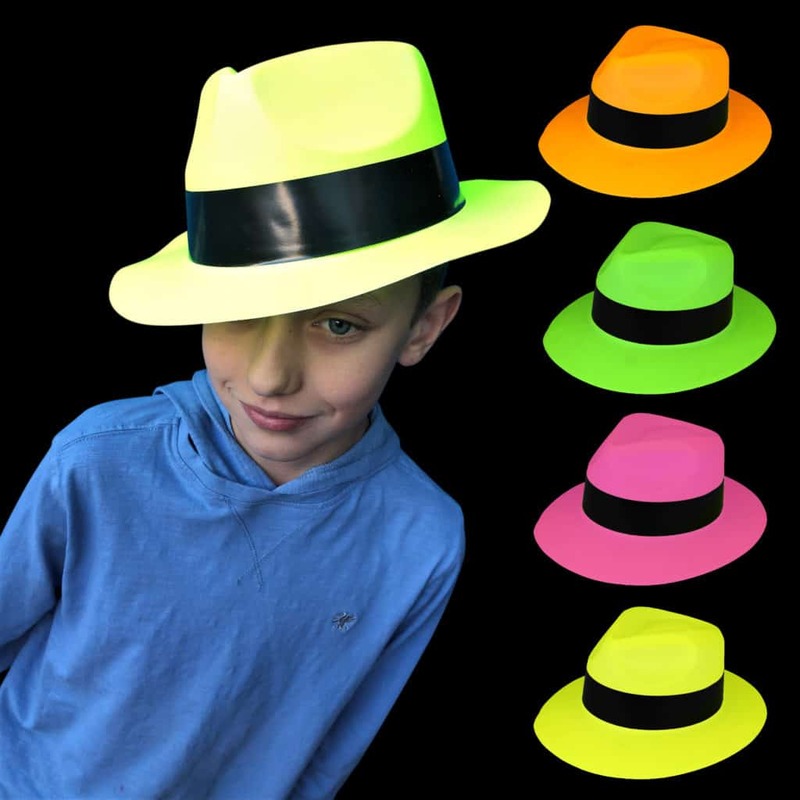 Made from quality plastic with a matt but striking neon finish, they are going to be as hot as a mobster's mall this festive party season! Just £4.99 for 4 or £8.99 for 12. WOW!! 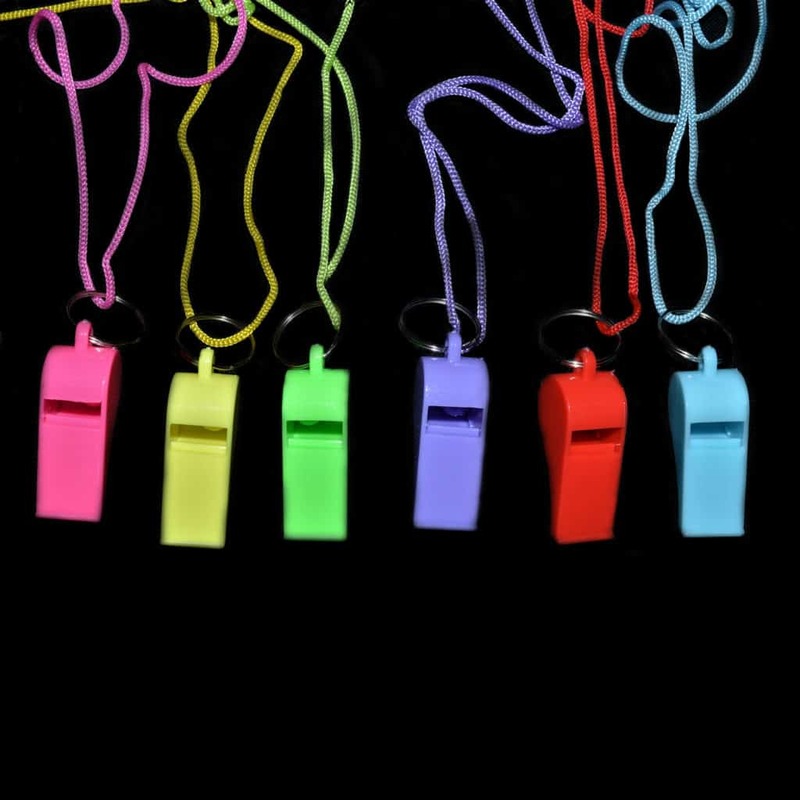 our brand new Neon Coloured Whistles are the answer! Christmas and New Year's Eve! are colour matched to our gangster hats and bangles, so if you need to make some noice this party season, you can coordinate your horn to your other accessories! Super Loud and complete with matching coloured lanyards. 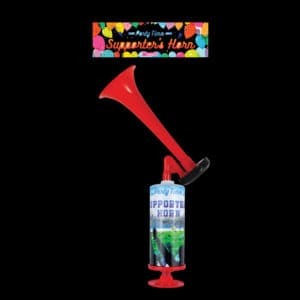 is a mega loud, hand held fog horn that requires no gas or refills! If you're lucky enough to be celebrating New Year's Eve at one of the outdoor shindigs or experiencing the festivities at Hogmanay, this is a must!